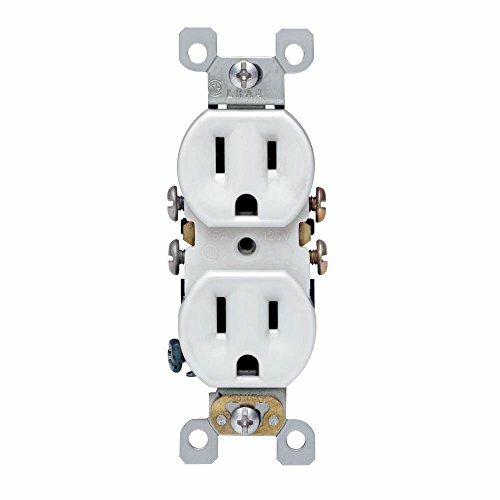 Leviton’s comprehensive Residential Grade Receptacles portfolio includes devices rated for all residential applications in a variety of standard configurations. They are produced in an array of colors in both Decora and traditional styles. All duplex receptacles are designed with thermoplastic construction and feature a shallow build for maximum wiring room. Each duplex is also equipped with break-off plaster ears and tabs to allow for easy alignment and 2-circuit conversion.